When I.T. Disaster Strikes, We'll Be There. At the Press of a Button. 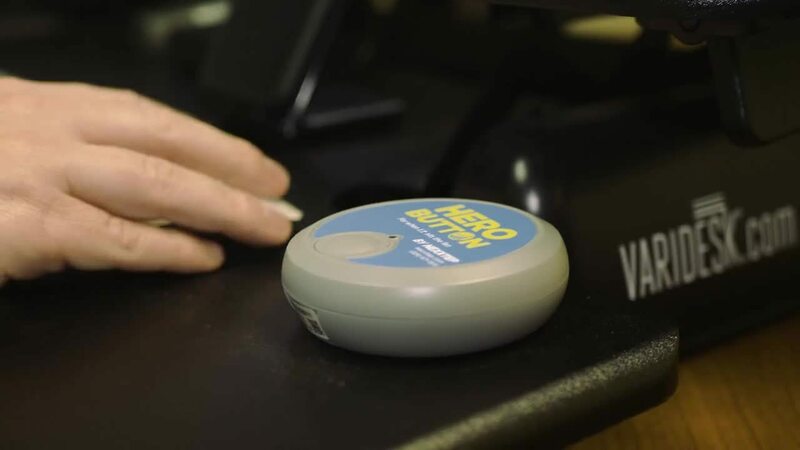 Put the button on your desk or somewhere you can access easily in case of an I.T. disaster. When disaster strikes (hard drive failure, server goes down, lost emails, cyberattack, etc. ), press the button. Yep, that's it. Just press the button. Our support team will be notified immediately. We'll come to your rescue within 15 minutes. No setup required. The button is programmed with your contact information and connects to us via AT&T LTE cell service at no cost to you. *Offer applies to businesses with 5 or more workstations. Offer limited to first 30 requests. Existing Nexxtep clients are excluded from this offer. Limit one IoT button per business/organization. Offer applies to businesses in Georgia and Florida. 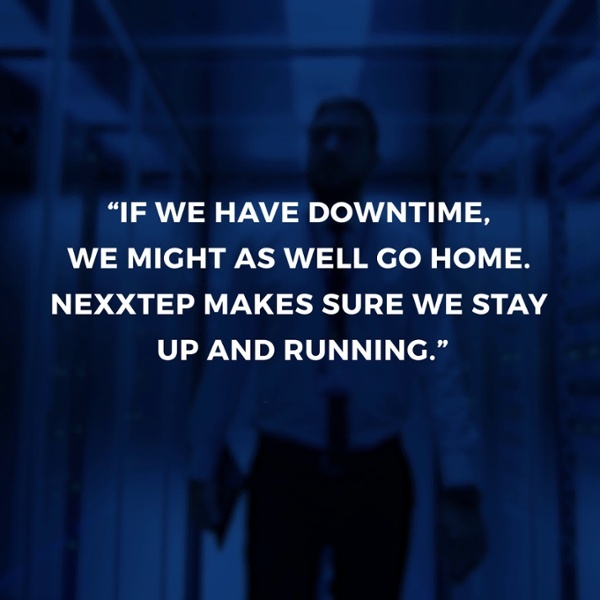 "Thank you to the Nexxtep support team for being well prepared for our recent upgrade, responsive to issues, and for providing communication regarding those issues and your efforts to resolve. Greatly appreciated!" "I value character and integrity. That’s why I chose Nexxtep. I know they will always work with the best interest of my firm in mind." "Our IT capabilities have made us more efficient in serving our clients. That’s bottom line for us. I like your responsiveness, and I like that you are always telling us about the new things coming out on the horizon that we should look into." © 2019 Nexxtep Technology Services, Inc.